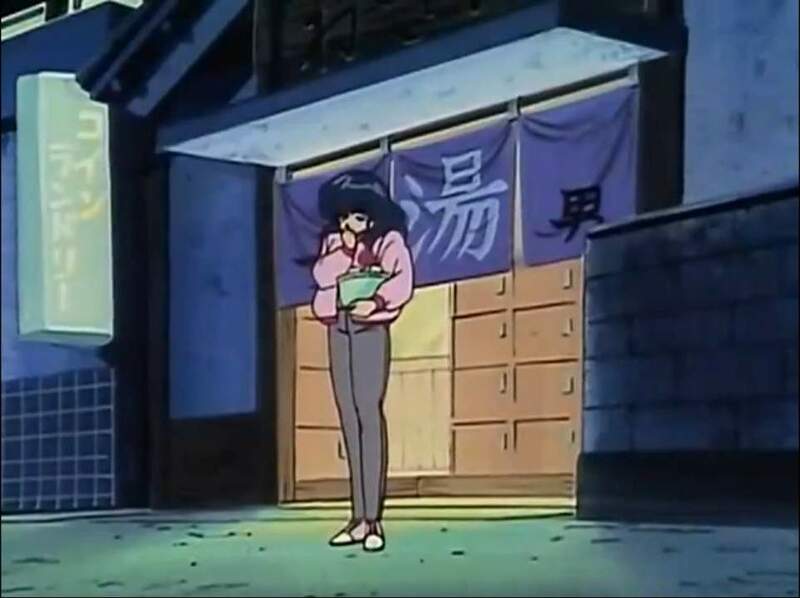 Maison Ikkoku is a manga and anime firstly published in 1980 by Rumiko Takahashi, one of the most beautiful and exciting I've ever watched/read. The "house" where the main characters live and many other places and streets frequently drawn both in the anime and manga are set in Higashikurume, a suburban neighborhood northwest of Tokyo where apparently the author lived at that time, but there are single episodes set in other places. Unfortunately, many years have passed and more and more years will pass since time goes in one direction, then all the "views" of the neighborhood that can be found in Maison Ikkoku are gradually disappearing or changing. 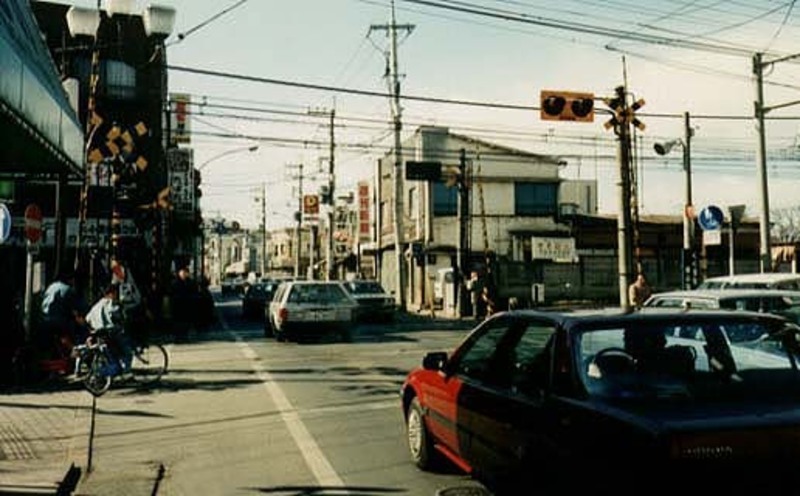 In this article I will talk about both of those still existing that I have personally seen with my own eyes, and those which have now disappeared but about which I found some information on the Internet. 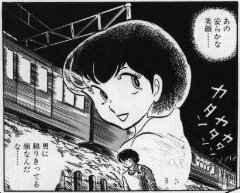 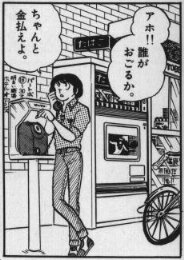 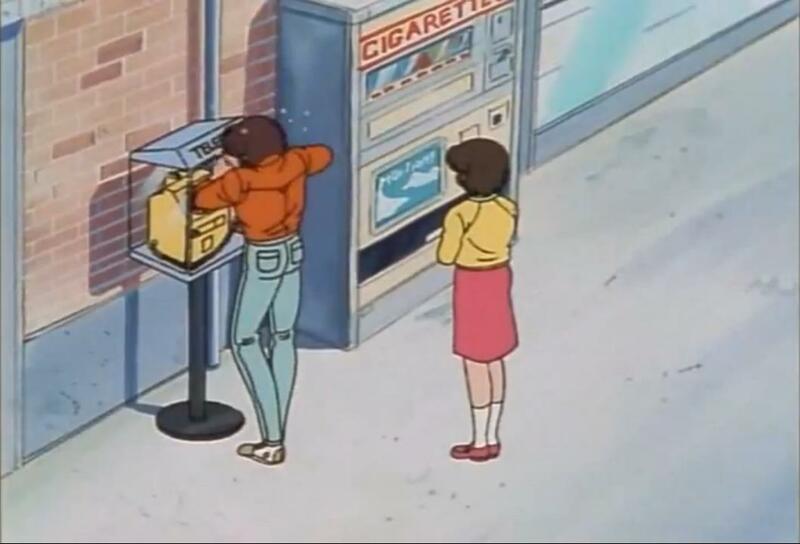 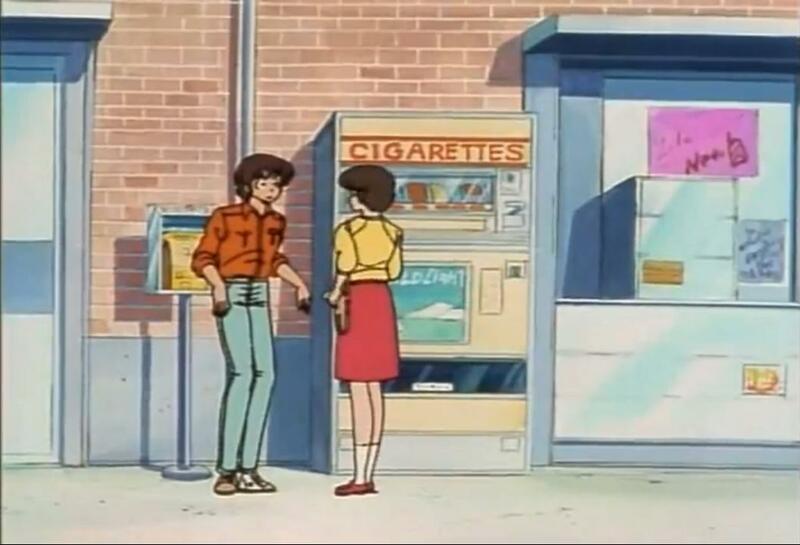 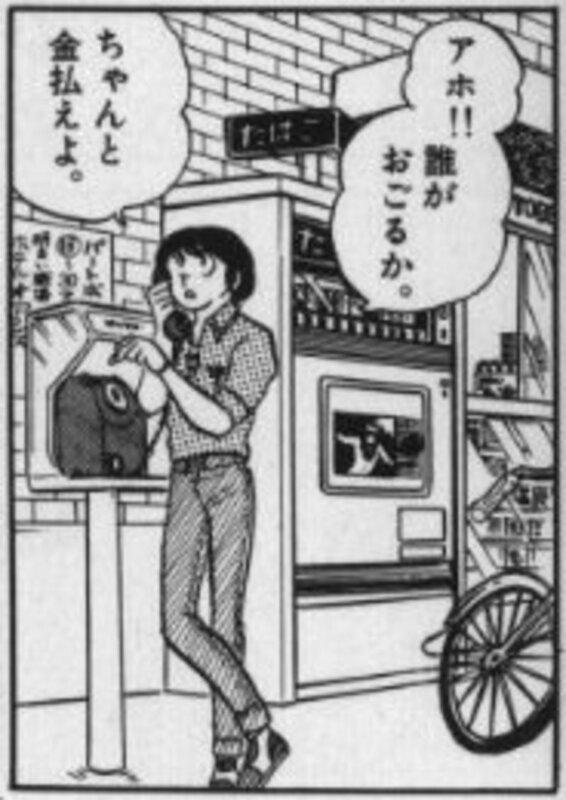 In Maison Ikkoku the station was called "Tokeizaka", a fictitious name because a station with that name has never existed. 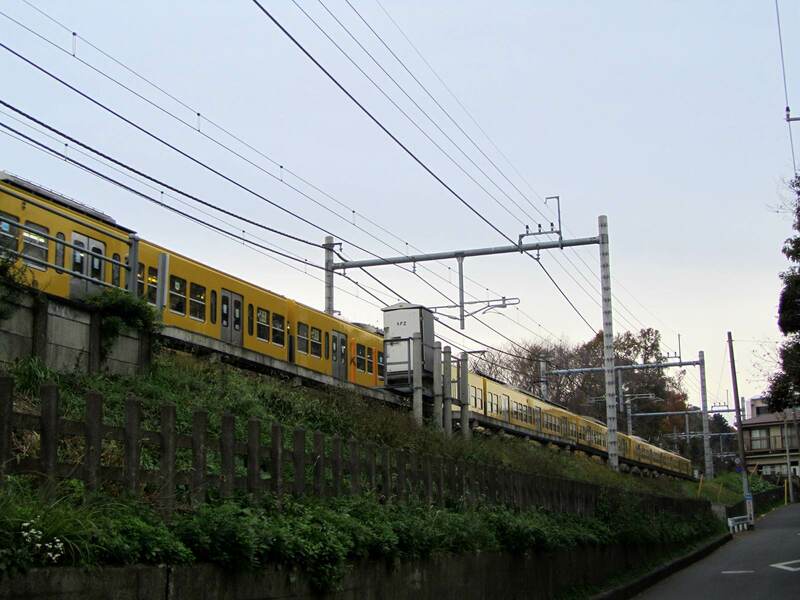 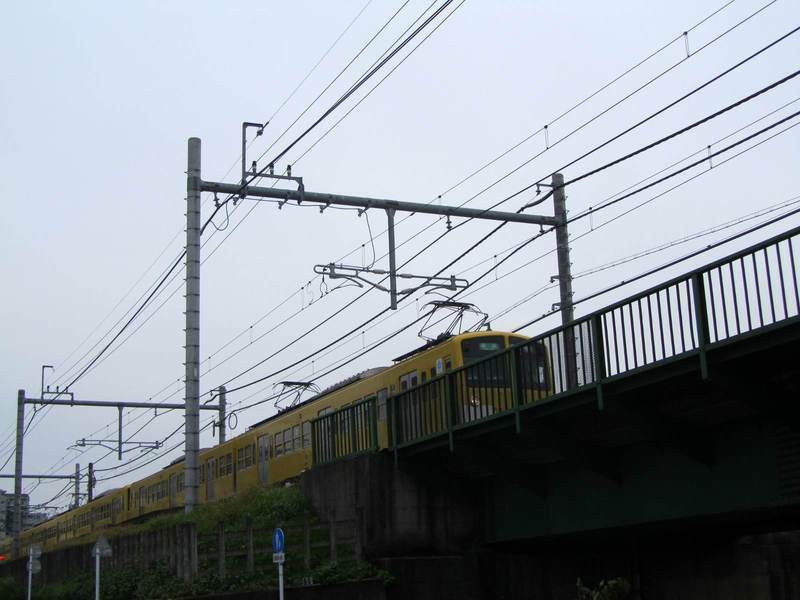 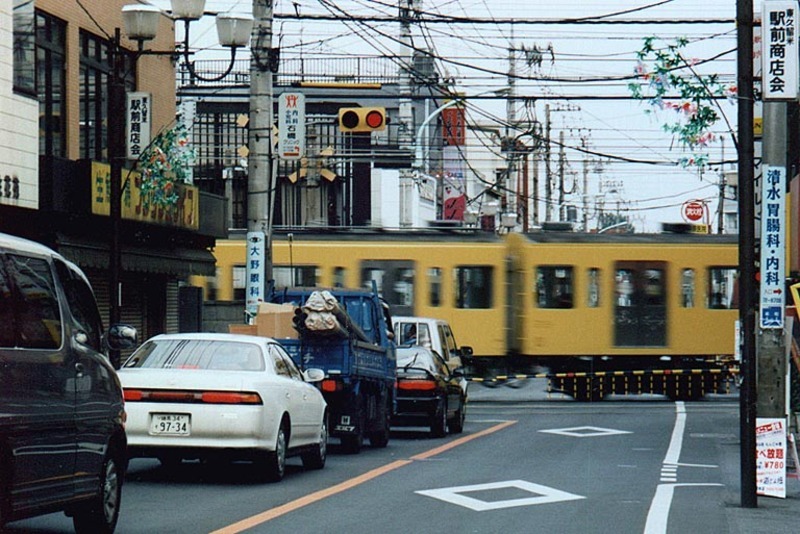 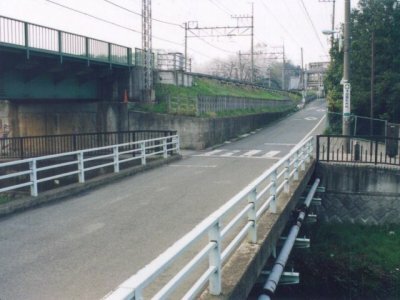 The NORTH exit of Higashikurume station until 2008 was the same of the one seen in the manga, as you can see in the photos below (in the anime is a bit different). In 2008 the demolition and rebuilding started and made the station unrecognizable. 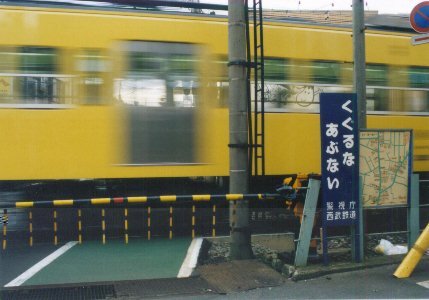 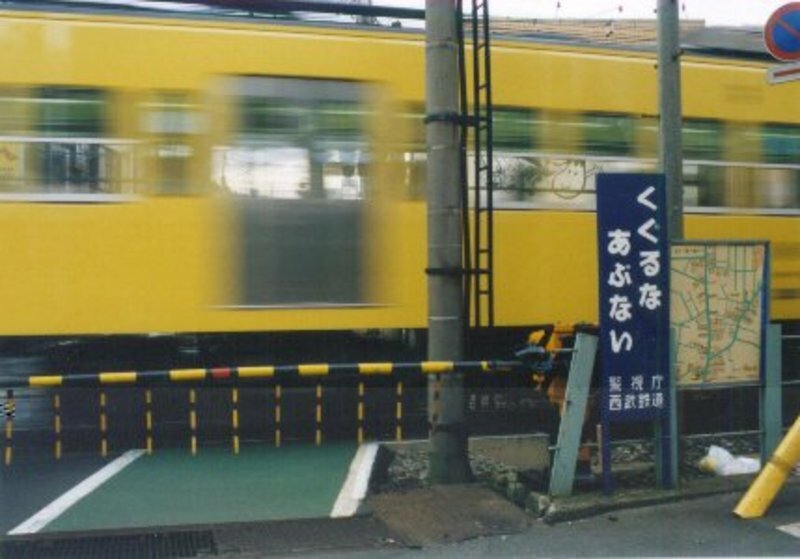 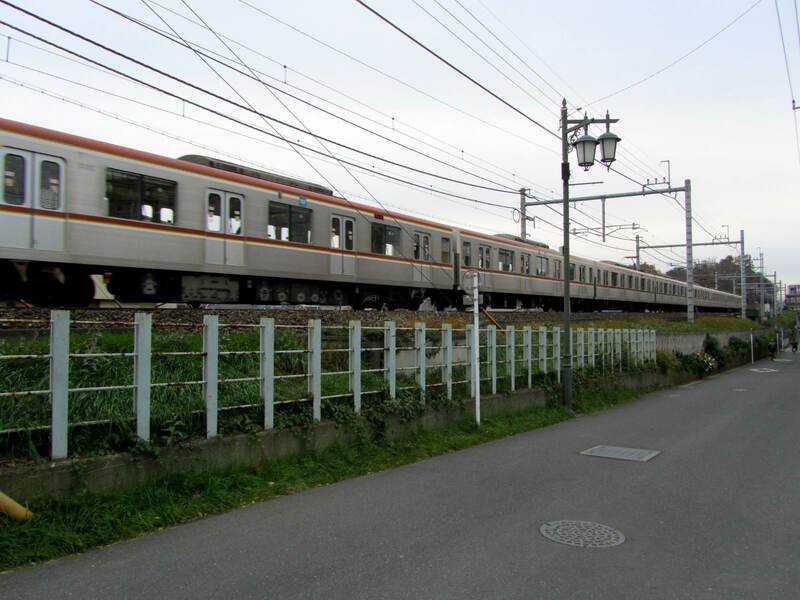 The day before the beginning of works, in honor of Maison Ikkoku the sign of the station was changed only for that day from "Higashikurume" to "Tokeizaka", as witnessed by this japanese article. 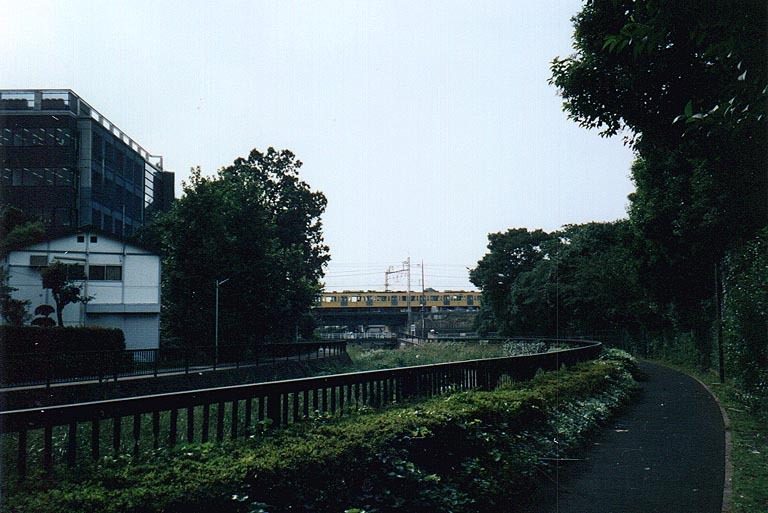 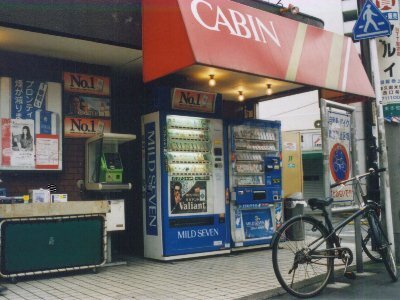 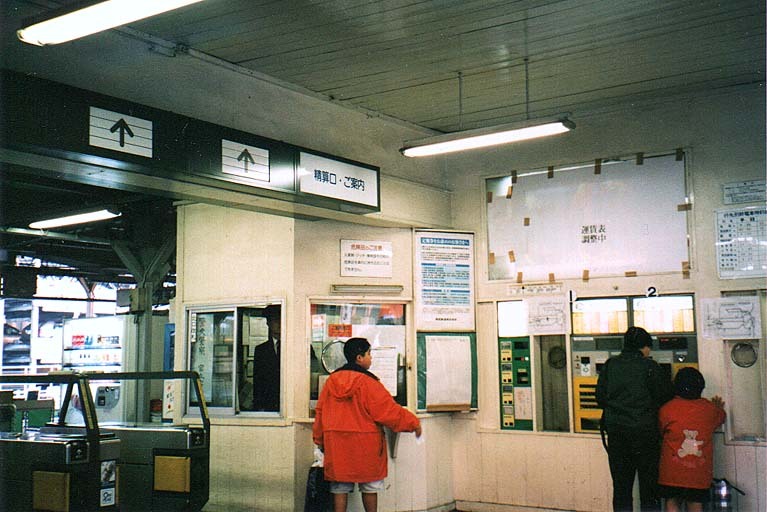 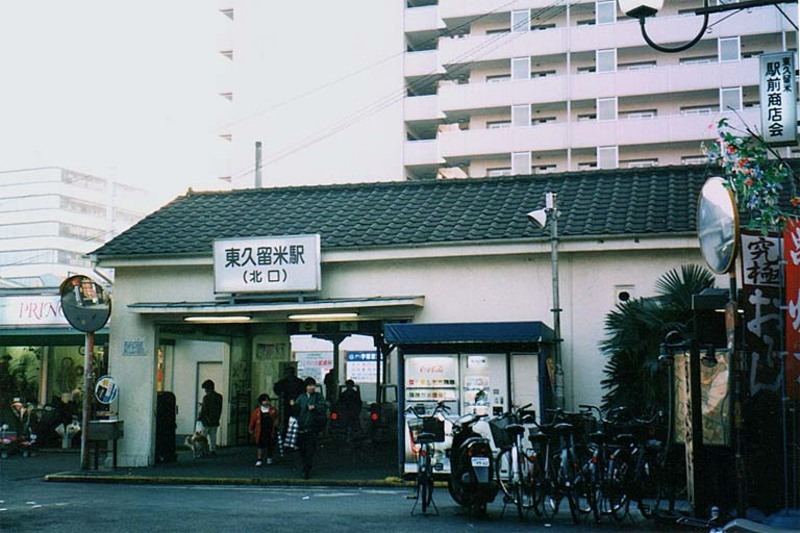 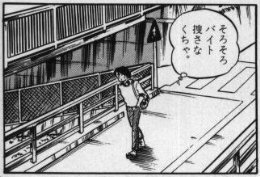 Facing the north exit of the station, a little to the right, until recently there was a telephone famous because with it Godai was speaking with his friend Sakamoto while he met for the first time Kozue. 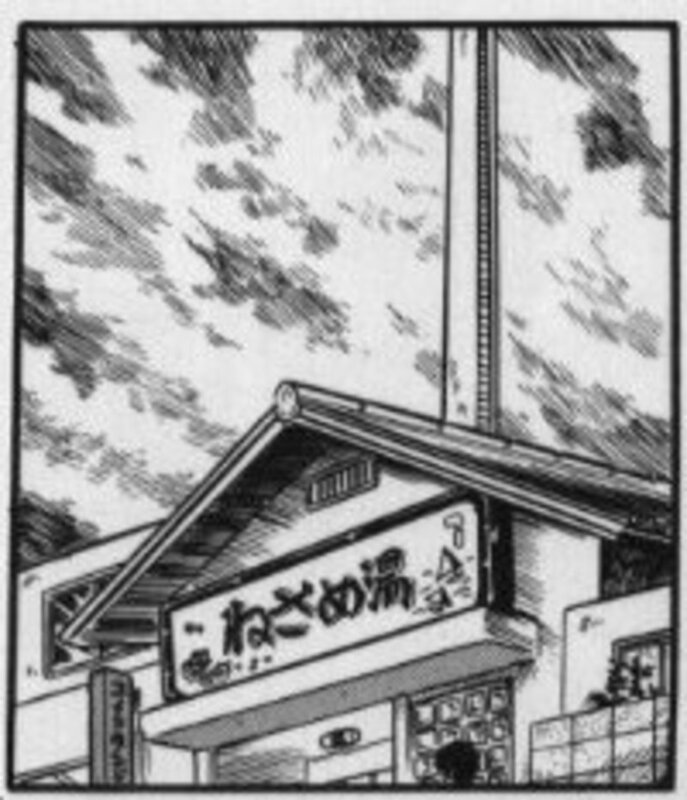 This scene exists in both the anime (episode n.12) and the manga (chapter 15). 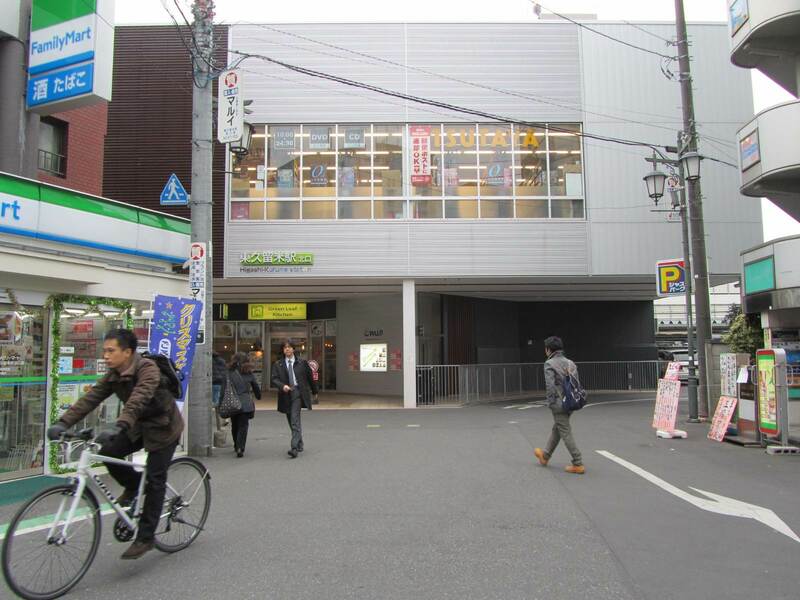 I was sure to find the phone (I had seen recent pictures), but when I went to Higashikurume the phone was gone, now there is a big Family mart konbini. The Cha cha maru is the pub that appears many times both in the anime and manga, where Akemi works as waitress and where the characters often go to drink and have parties. 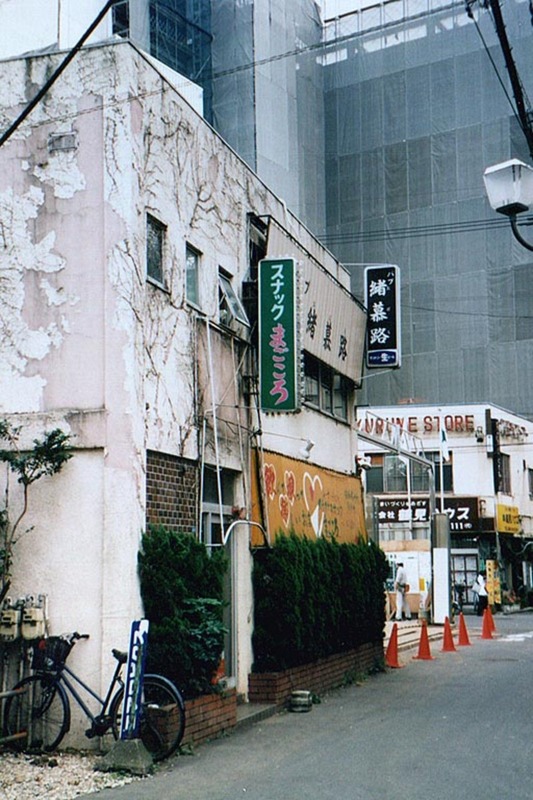 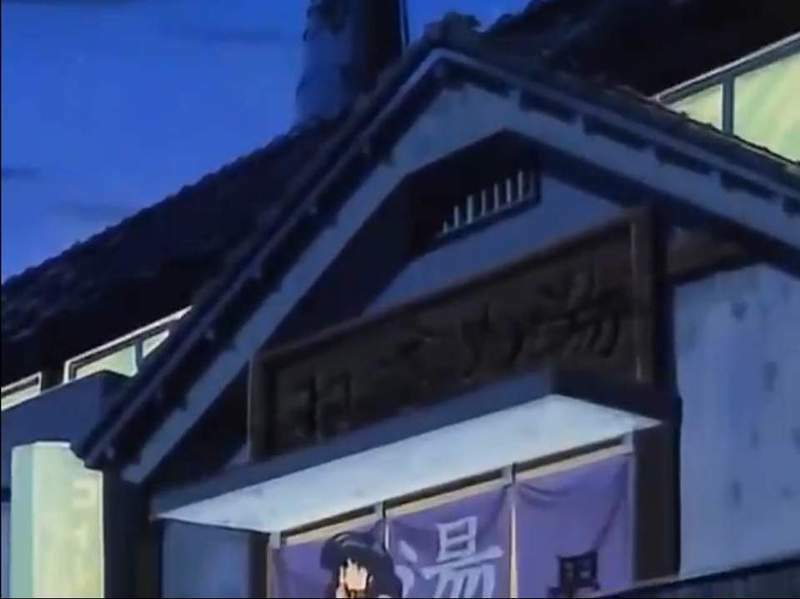 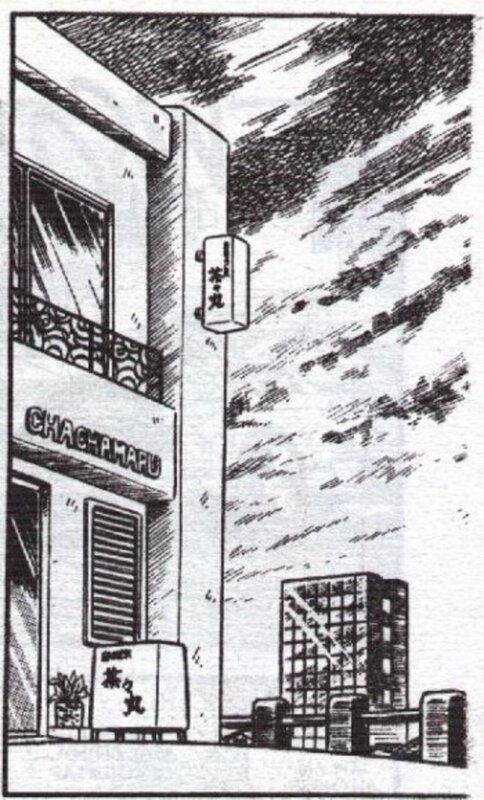 According to the japanese sources I used, the old building that Rumiko Takahashi used as a model for the pub is this building you can see below, that in the past really was a pub, although the similarities are very unclear. 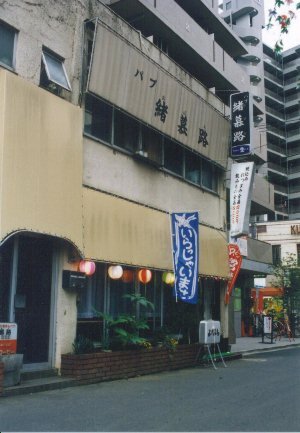 Not much the building itself (renovated several times) but also the location has little in common with what you see in the series, the Cha cha maru is infact always represented on the top of a hill or after a slope, while the building photographed below is located in plain, a short walk from Higashikurume station. It is a public bath-house (sento) where the characters often go since there are no shower rooms inside the Maison Ikkoku. 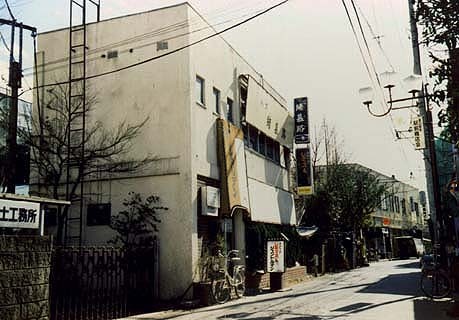 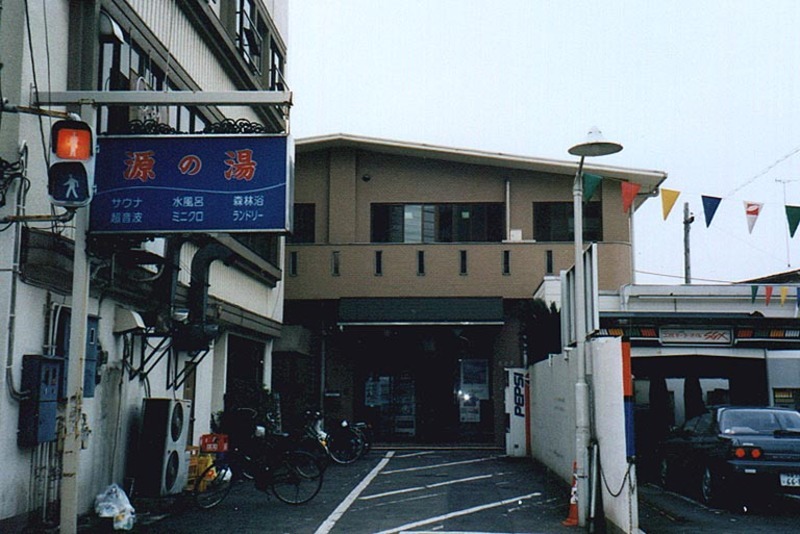 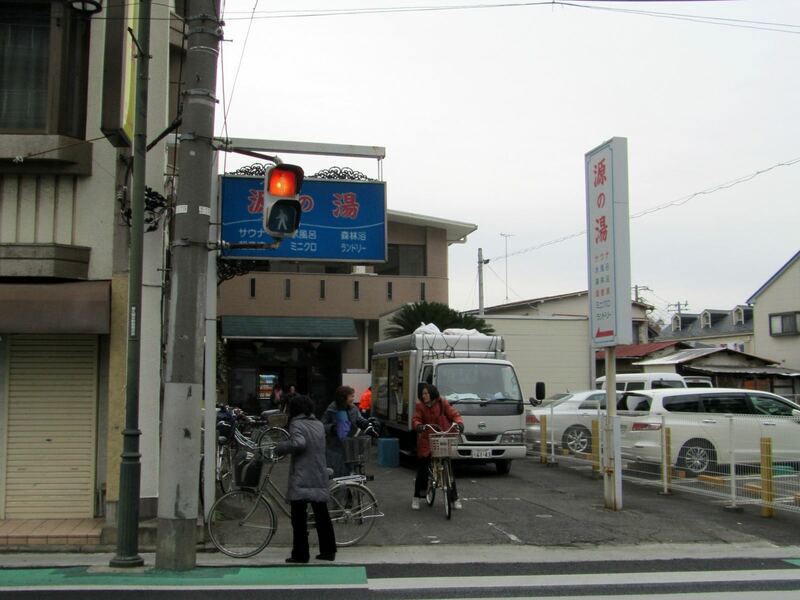 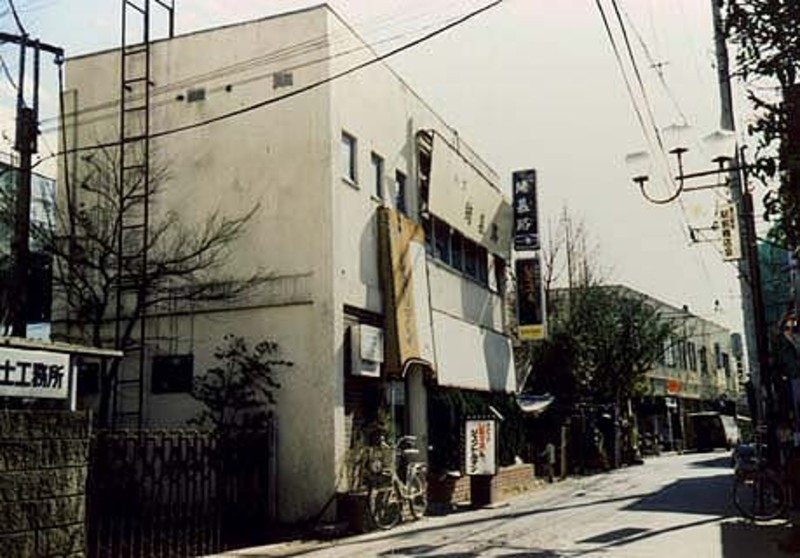 Rumiko Takahashi used a real existing public bath in Higashikurume as model for this place. 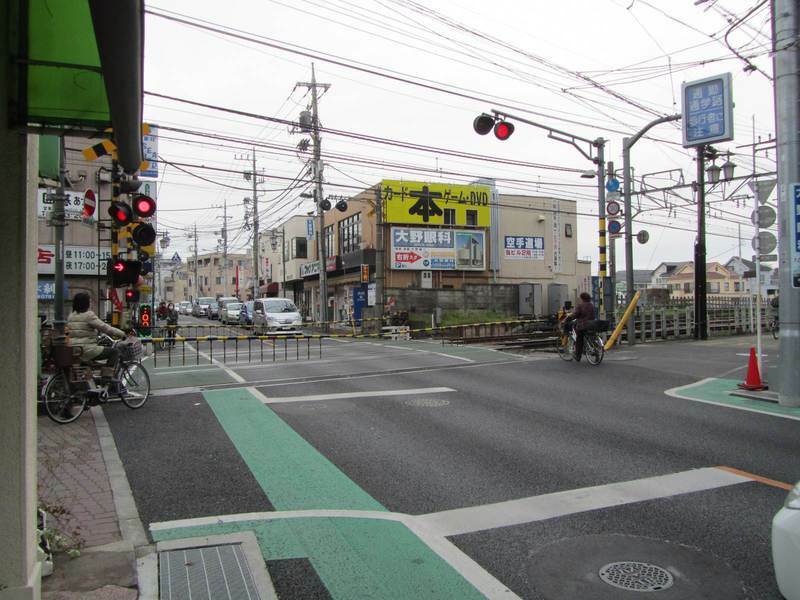 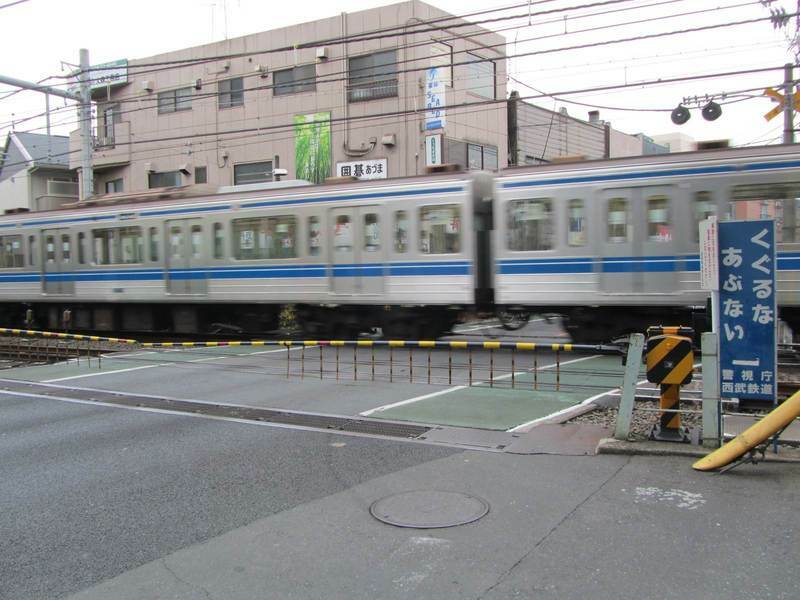 Some minutes far on foot west of Higashikurume station, there is a crossing level similar to the one that can be seen both in the anime and the manga. 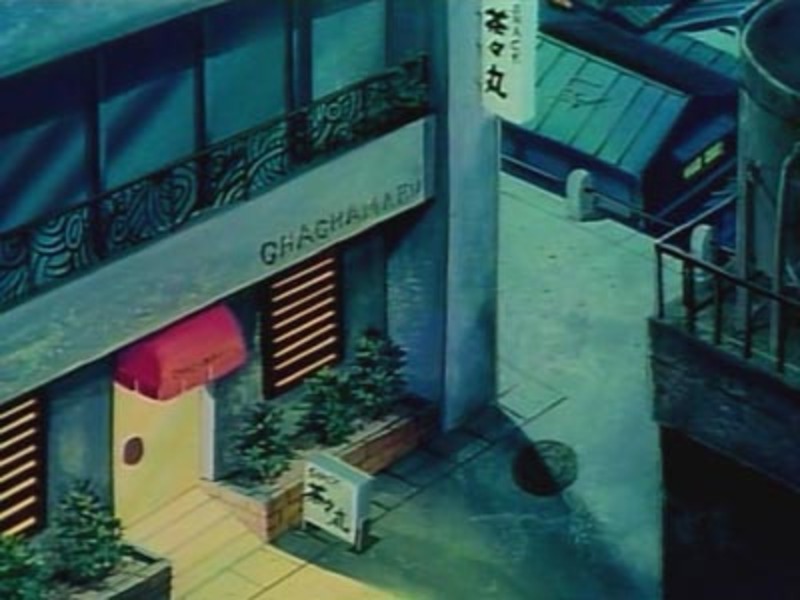 A famous episode is the one where Soichiro (Kyoko's dog) runs away while Kintaro is walking him and then the train passes, so the dog gets lost. 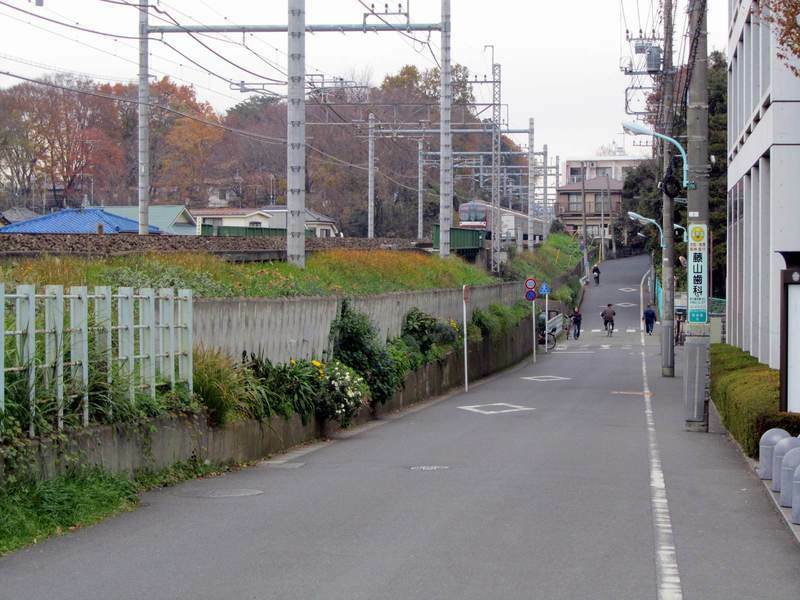 The street after the level crossing that goes parallel to the rail tracks heading west, was often traveled by Godai and led to the hill where the Maison Ikkoku was located (in the series), this hill really exists. 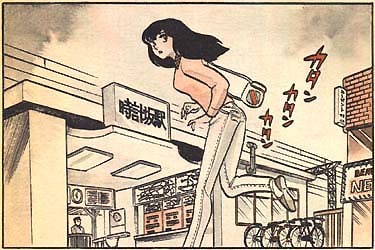 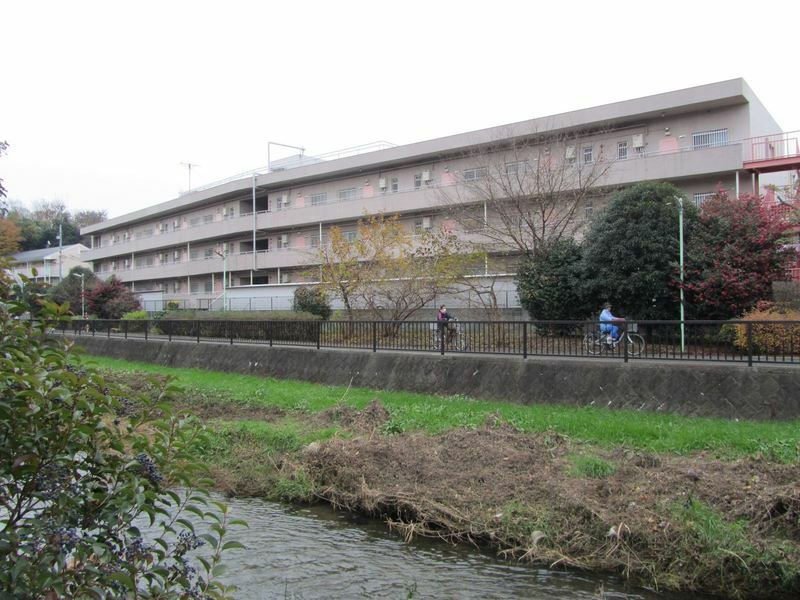 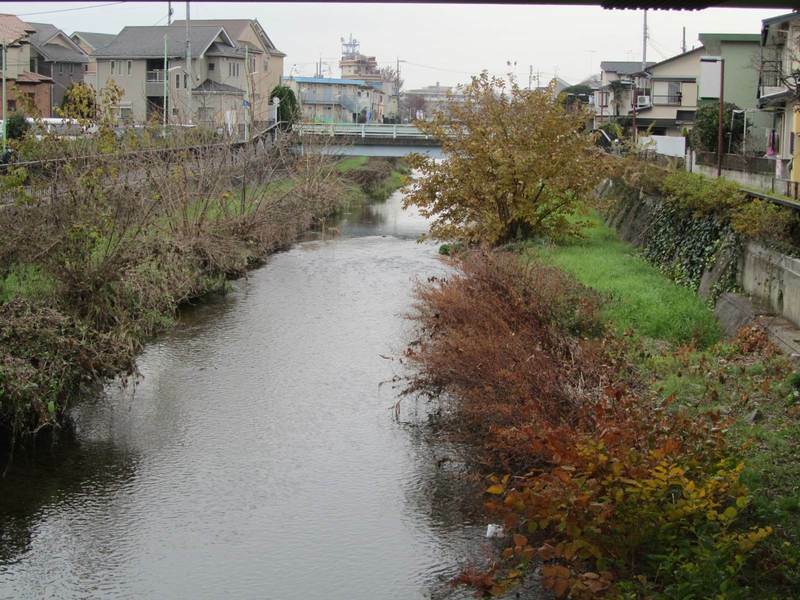 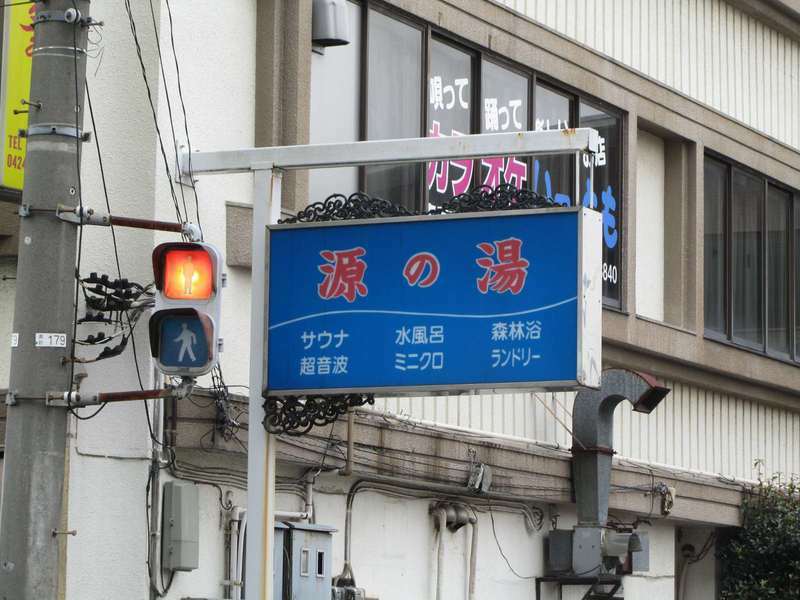 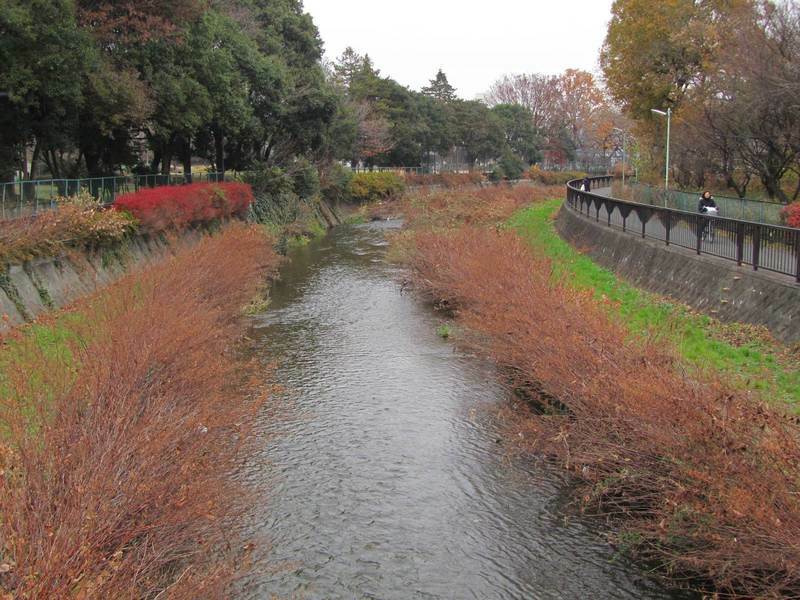 Continuing to walk, at a certain point (less than two minutes on foot) both the road and the adjacent railway pass over a small river, the Meguro kawa, which is also represented several times in Maison Ikkoku. 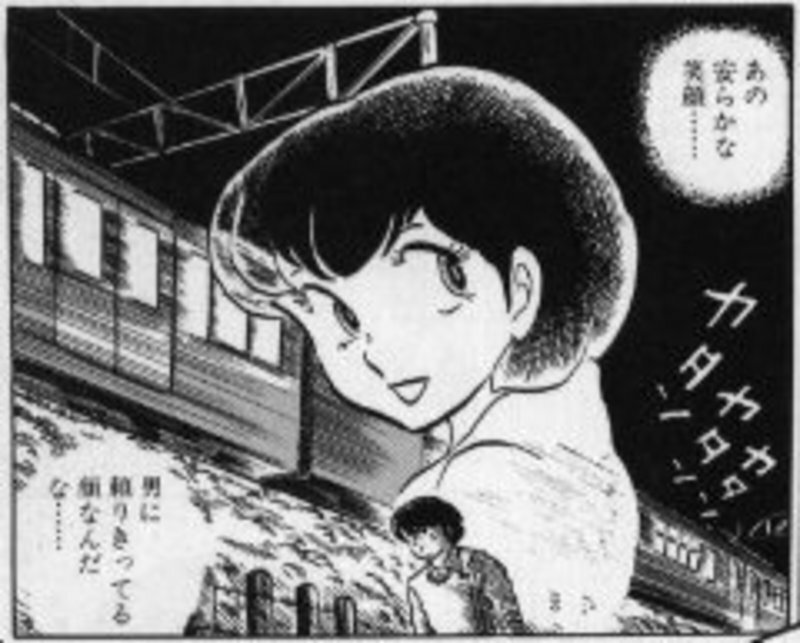 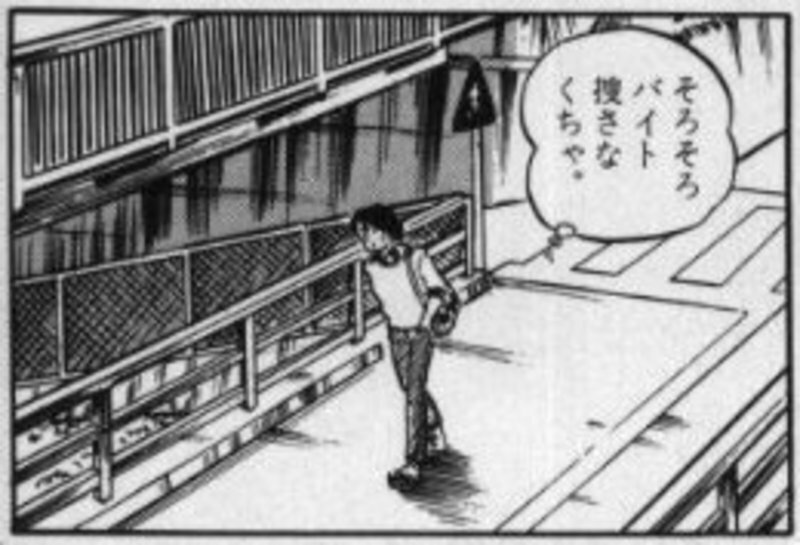 Actually there is a "hill" in Higashikurume, but it is much less high than as it seems in Maison Ikkoku. 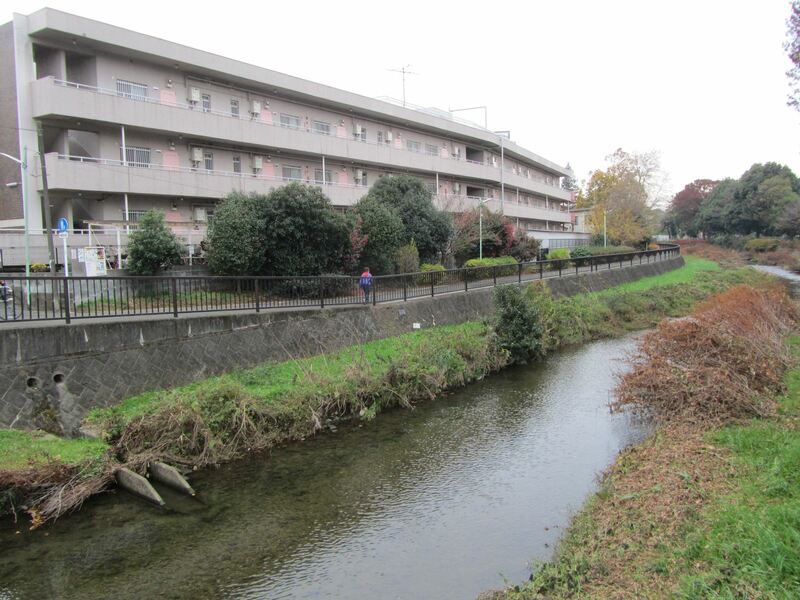 It can be easily reached going straight ahead after crossing the river (see the map to get a better idea). 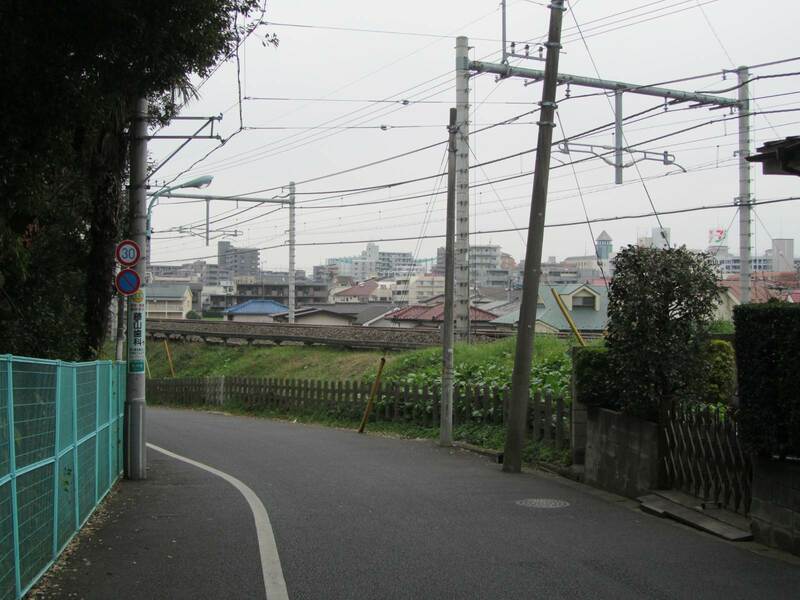 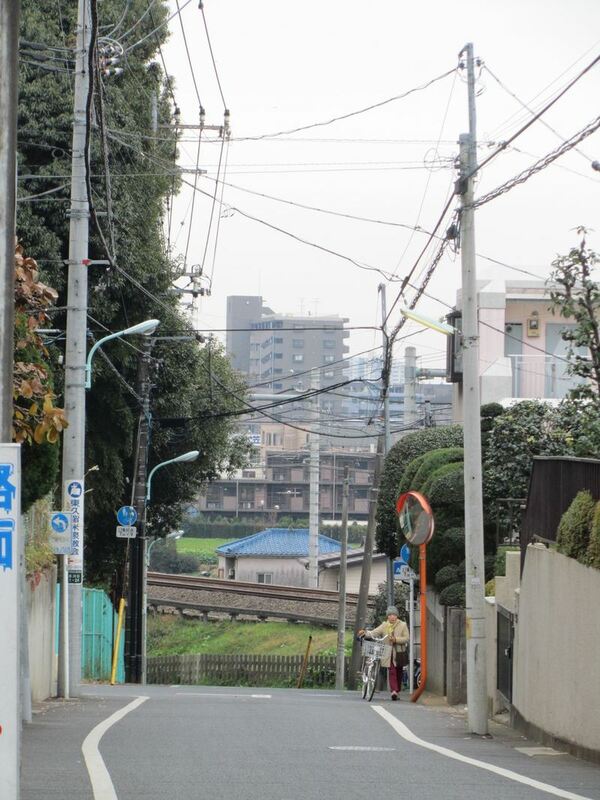 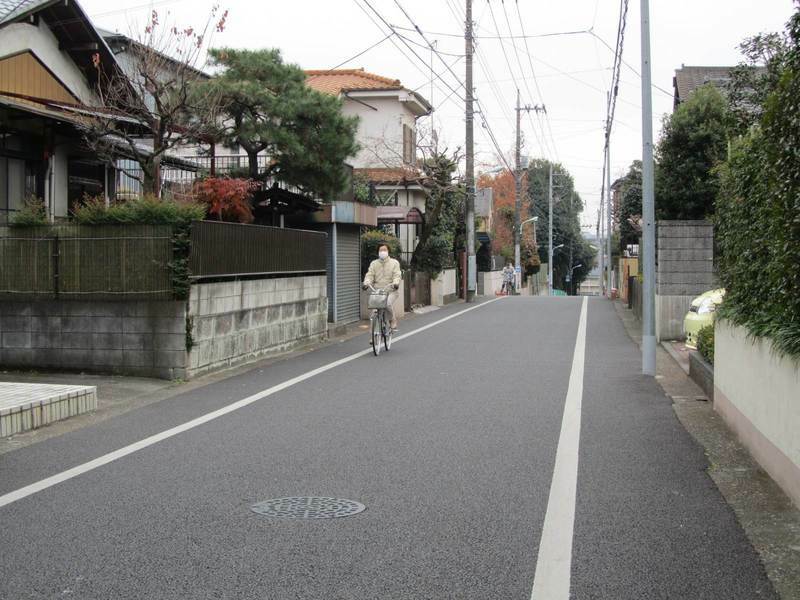 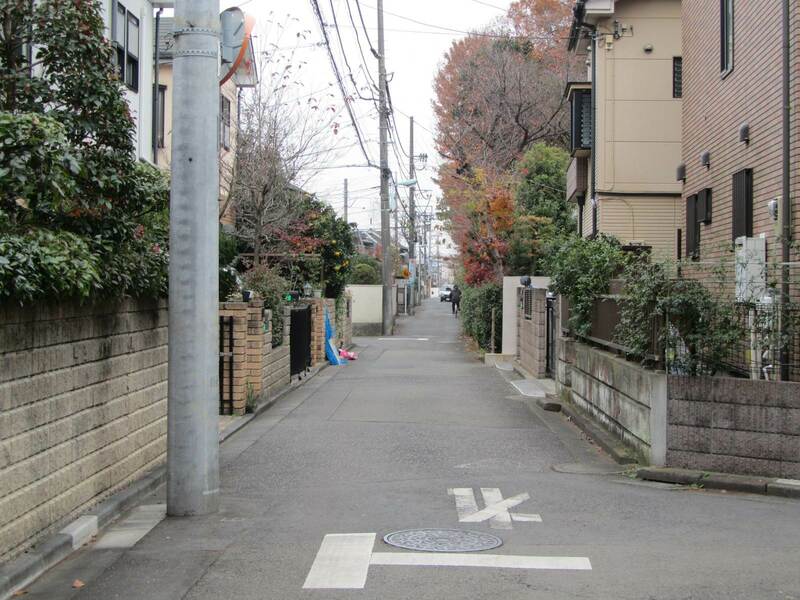 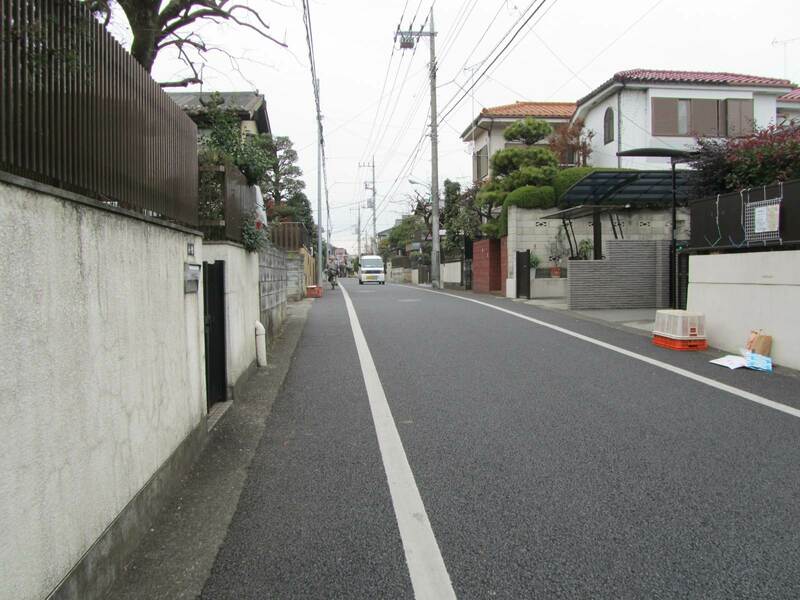 In this area there are only single-family houses, is a typical residential area of Tokyo. I don't know if actually there ever was a building like the Maison Ikkoku or it is totally product of imagination of Takahashi. 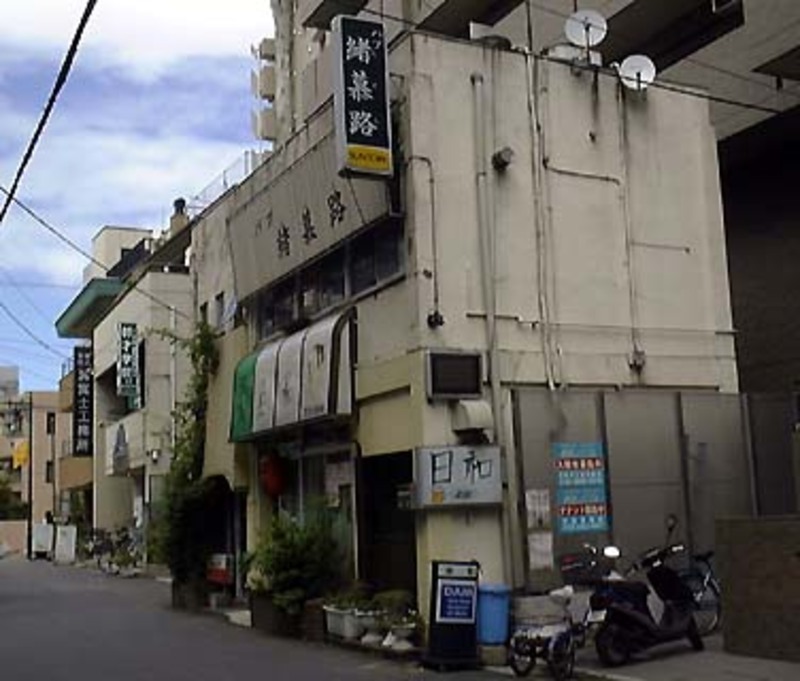 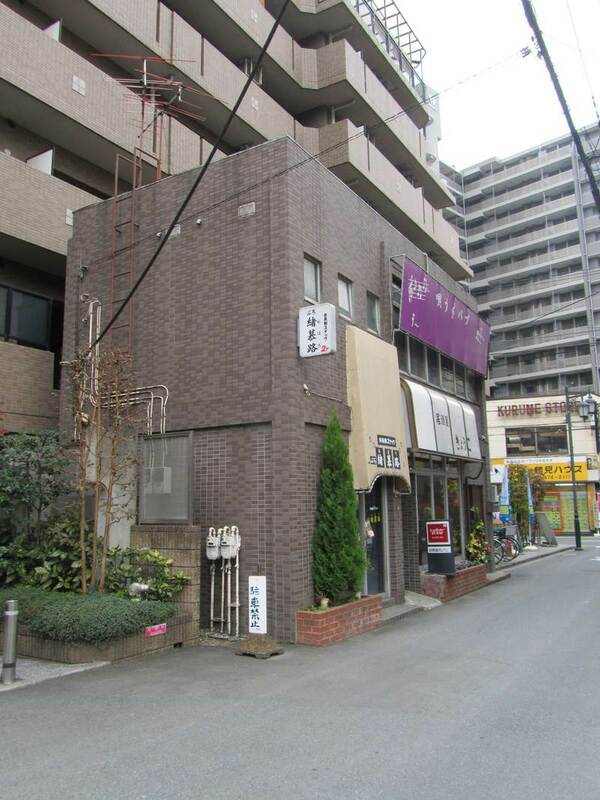 It might be existed and could be demolished, like many "old" buildings in Tokyo. 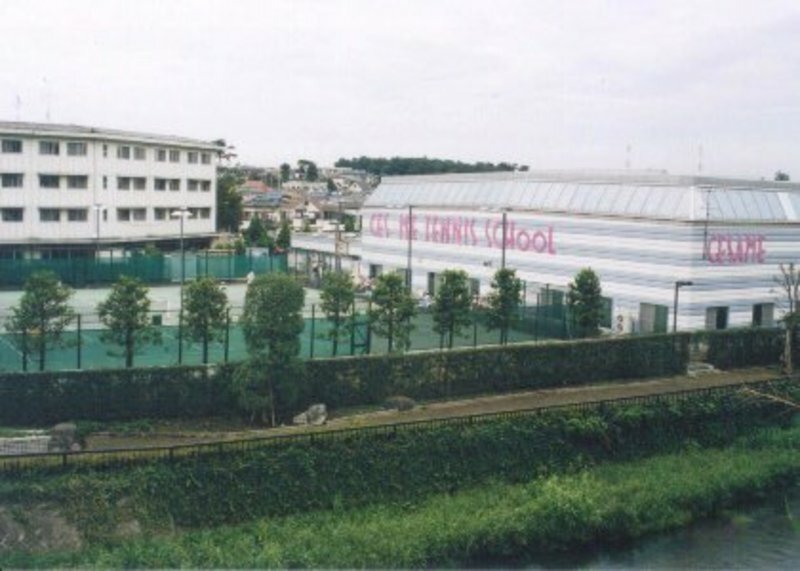 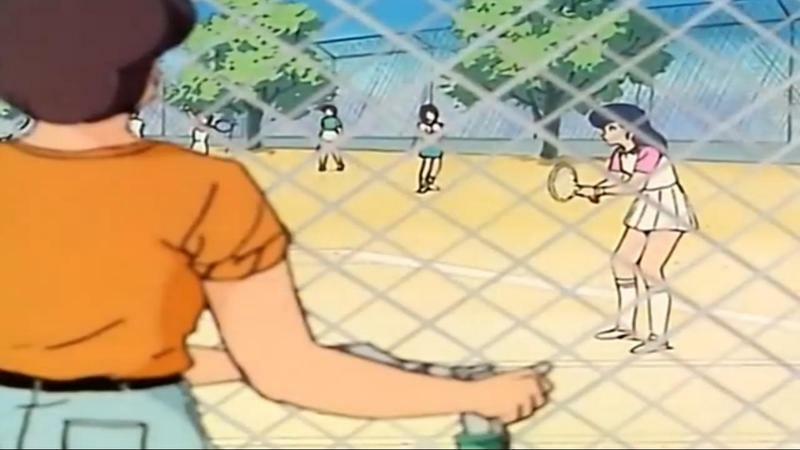 Going up north the street next to the river (rather than going straight up the hill), after a few minutes on the left you can find a tennis school with fields surrounded by railings, the same behind which Godai often looked at Kyoko playing tennis. 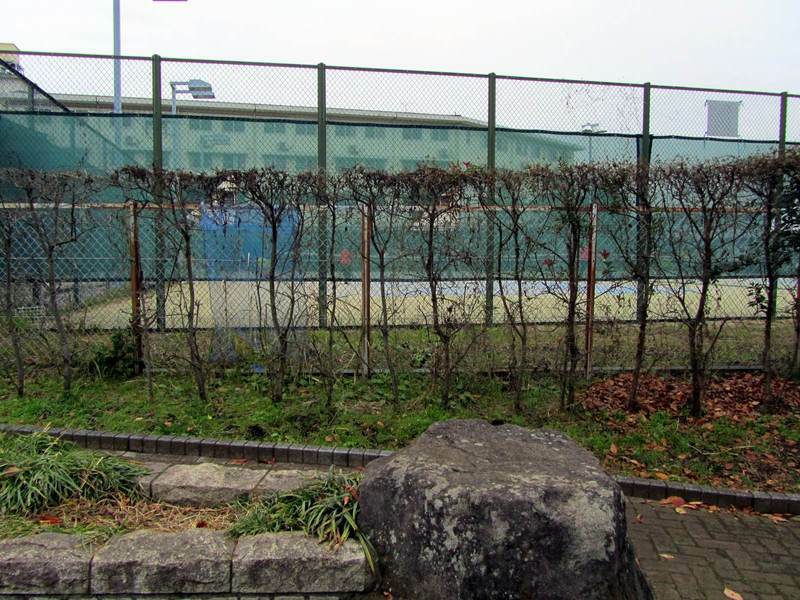 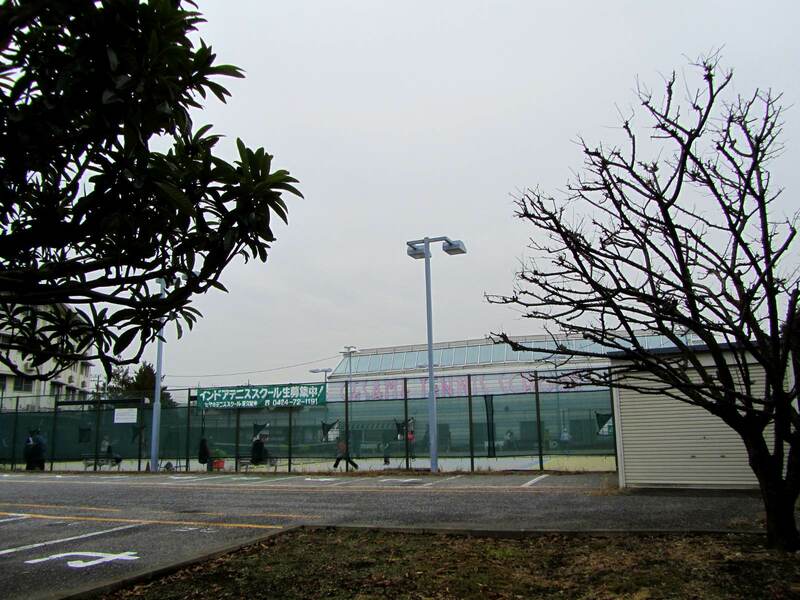 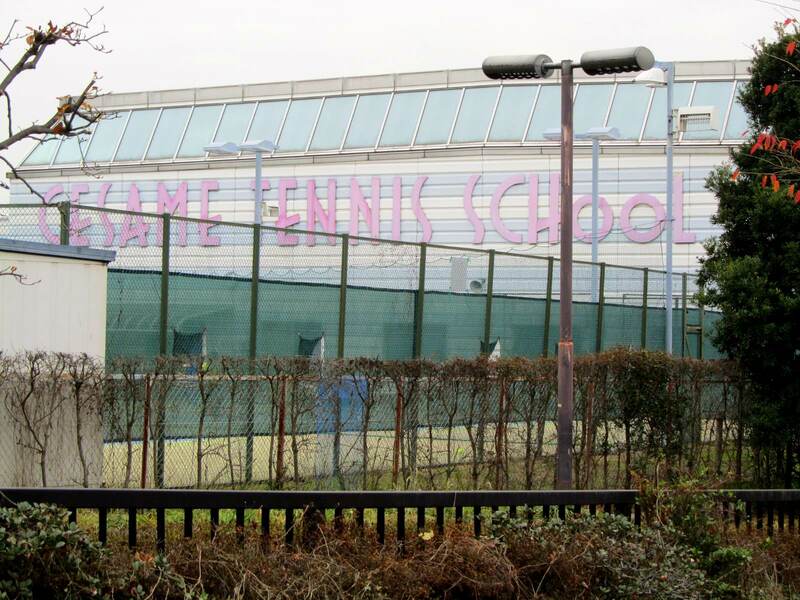 As you probably already understood, I'm talking about the tennis school of Mitaka-san.